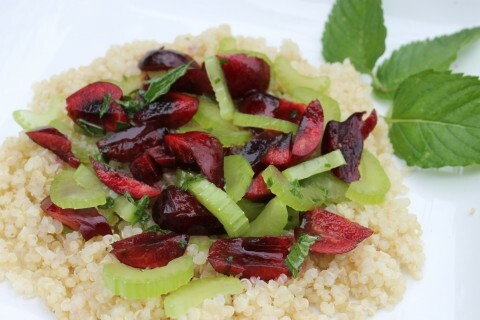 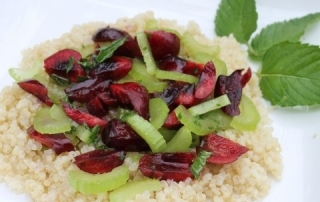 Cherries and mint make for a healthy, tasty and refreshing combination in this quinoa dish. 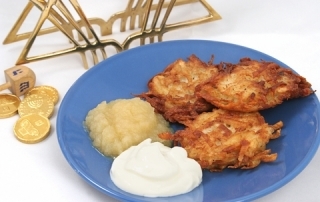 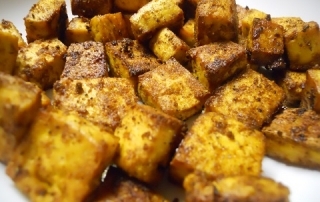 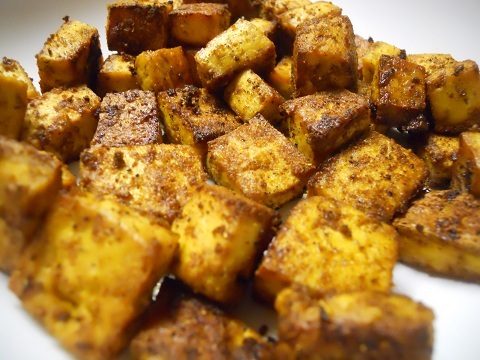 The year we discovered this recipe, I made latkes every single night of Chanukah. 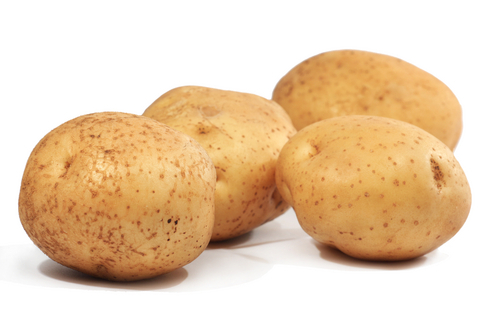 We’re at the halfway mark of this Passover holiday so it’s time to break out the potatoes! I find that as the week of Passover goes by, I need to get more and more creative in the kitchen. Here are ten different ways to prepare potatoes. A lighter version of a Chanukah favorite. 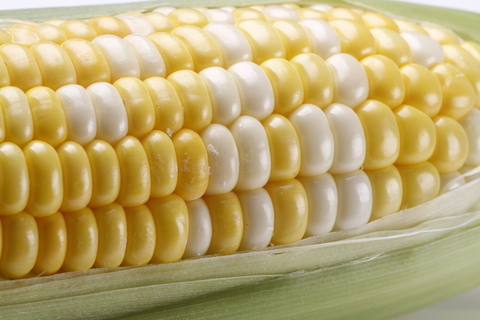 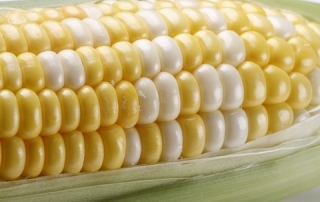 With sweet corn seemingly everywhere you turn these days, we’re showing you how make it best. 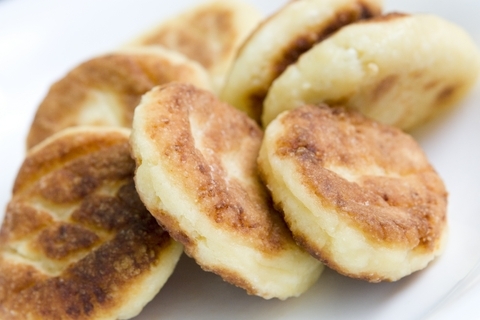 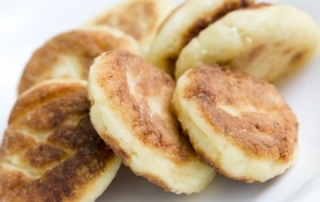 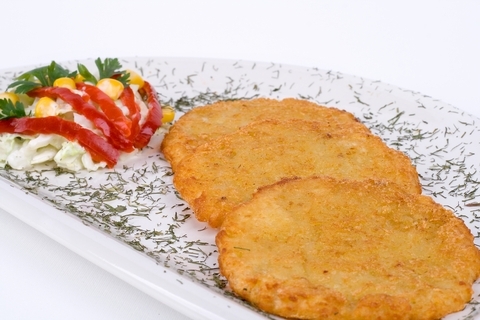 Not all latkes need to have potatoes! 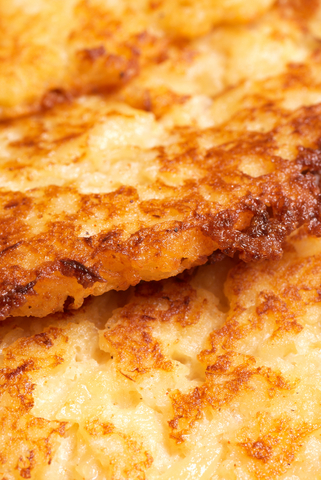 A sophisticated turn on the standard latke. 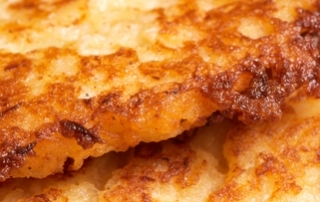 Sweet potato latkes offer up some beta-carotene to offer up some health to our latkes! 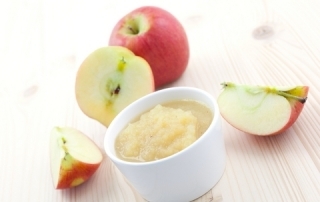 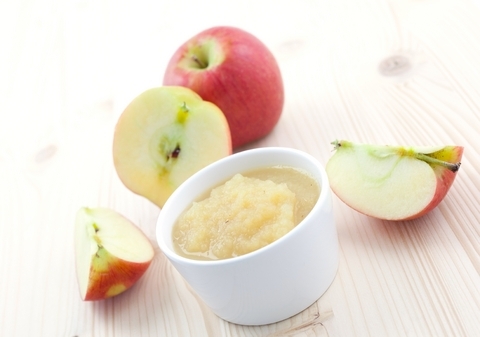 Why buy the store brand when this is easier, healthier and delicious?